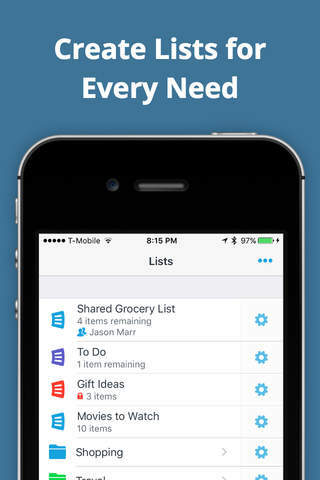 AnyList is a free app for iOS created by Purple Cover, Inc. It can be recommended to developers. And this is a perfect way to import recipes. 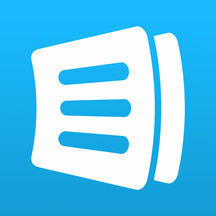 AnyList is the best way to create grocery shopping lists and collect and organize your recipes. Easily share a list with your spouse or roommates, for free. Changes show up instantly on everyone’s iPhone or iPad. AnyList has been featured in the App Store as “New and Noteworthy”, a “Great Free App”, and one of “10 Essential” productivity apps. “AnyList makes shared grocery lists simple and intuitive.” —Lifehacker “AnyList sets the standard for grocery shopping list apps.” —AppStorm “I don’t recommend going to the grocery store without it.” —Today’s iPhone ==== FEATURES ==== == LISTS == • Quickly add and cross off items. Autocomplete suggests common items as you type. • Add items by voice with Siri and our Reminders Import feature. • Add notes to list items to indicate quantity, brand, coupons, etc. 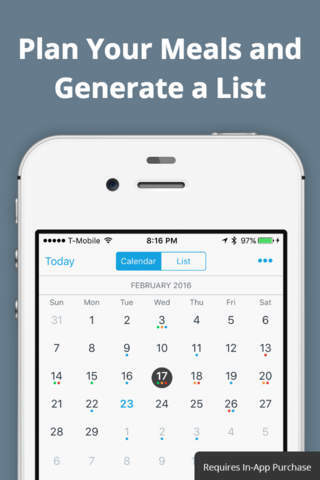 • Create multiple lists to organize items by store or occasion. • Grocery items are automatically separated into categories. • Create your own custom categories. • Reorder categories to match the layout of your local store. • Save items as favorites, then browse your favorites and add them to your current shopping list. • View recent items from your past shopping trips, then add them back to your current list. 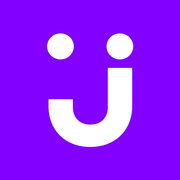 • Easily share lists. Just enter the email address of your spouse or roommate and your list is shared. List changes instantly show up on everyone’s iOS device. • Lists can be shared with as many people as you'd like. 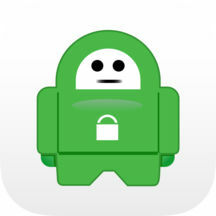 • Everyone creates their own AnyList account, so you can share some lists, while keeping others private. • Optional push notifications let you know when a shared list has been modified. • Sort list items alphabetically or manually. 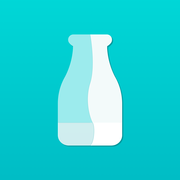 • Optionally badge the app icon with the number of items remaining on your lists. • Choose a color for each list to help distinguish lists. • Move or copy items between lists. • Print lists, or send via email or SMS. • Create starter lists to hold items frequently purchased together. == RECIPES == • Enter your own recipes, or copy and paste them from an email or other source. 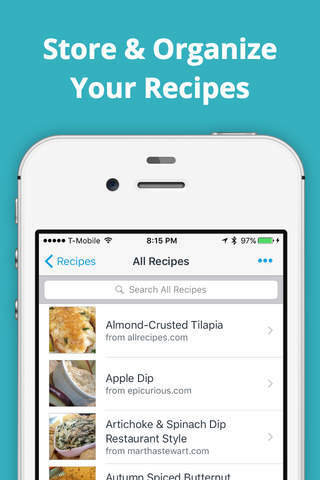 • Add ingredients from your recipes to your shopping lists with a single tap. • Organize recipes into collections by type or occasion. Each recipe can appear in multiple collections. • Search your recipes by name or ingredients. • Print recipes, or send via email. • Share your recipe collection with a trusted partner. Any changes to recipes will be instantly visible to both of you. 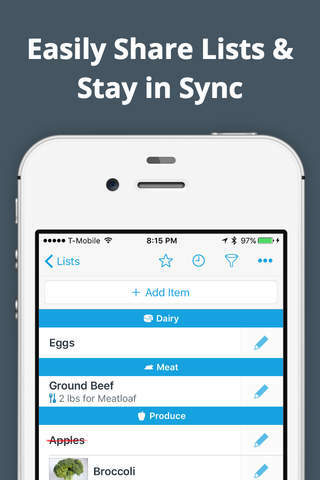 == SYNC / BACKUP == • Sync all of your lists and recipes across all of your devices. 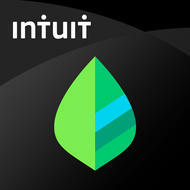 Sign in to your AnyList account on your iPhone and iPad, and any change made on one will instantly sync to the other. 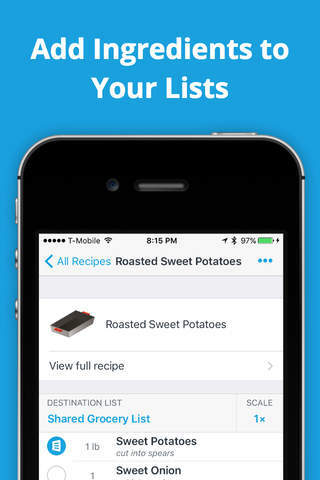 • All of your lists and recipes are securely backed up in the cloud as part of your AnyList account. 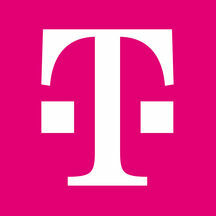 If you get a new device, just sign in to your AnyList account to retrieve your data. == ANYLIST COMPLETE (PREMIUM FEATURES) == All of the features above are available for free. We also offer an optional in-app purchase called AnyList Complete that unlocks the full power of the app with these great features: • AnyList for the Web: Use AnyList on any Mac or PC with a modern web browser. • Recipe Web Import. Search for recipes on the web, and import them directly into AnyList. Works with popular recipe websites and blogs. • Meal Planning Calendar. Plan your meals with month and list views. Easily add some or all of the ingredients for upcoming recipes to your shopping list. • List Item Photos. Add a photo to list items. For shared lists, photos can be viewed by everyone sharing the list. • Recipe Photos. Add a photo to your recipes, instead of being limited to icons. • List Themes. Apply themes to your lists, with custom fonts, textures, and color. • List Folders. Create folders to organize lists and reduce clutter. • List Passcode Lock. 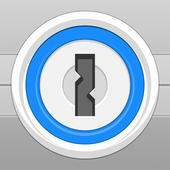 Protect your lists from casual snooping with a passcode lock. ==== CONTACT US ==== We'd love to hear from you: team@anylistapp.com AnyList includes icons from icons8.com. "Have you ever returned from grocery shopping and realized you forgot t..."
"Manage your account without lifting a finger… just a thumb. Download ..."
"Stay anonymous and secure on public wifi. Hide your IP address to conn..."